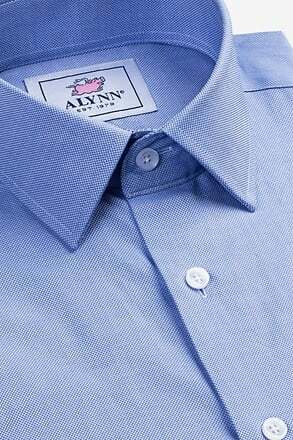 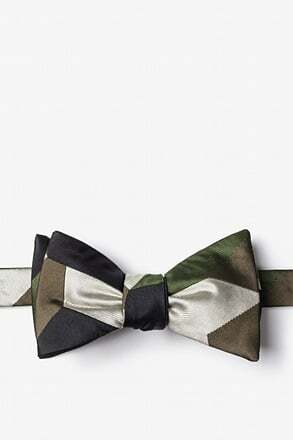 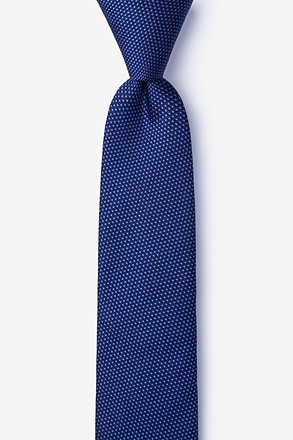 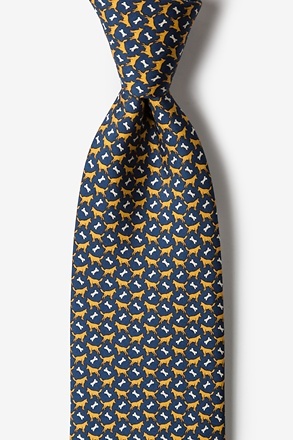 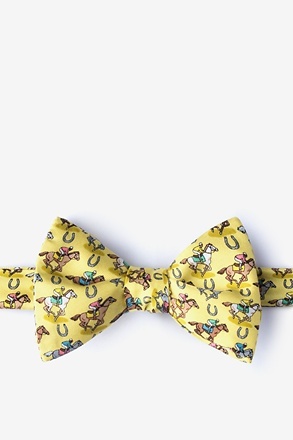 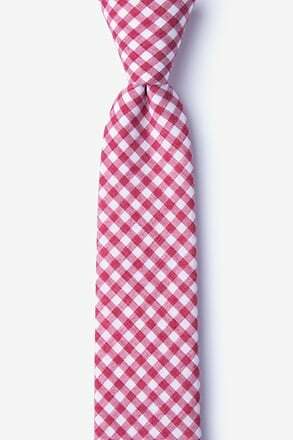 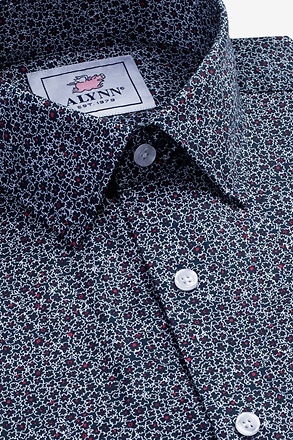 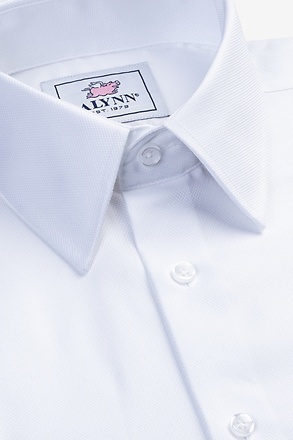 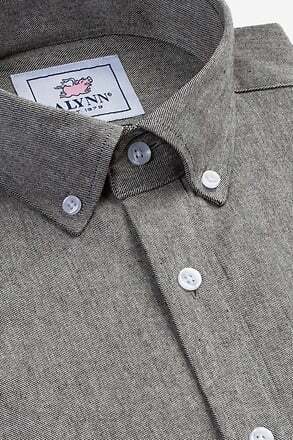 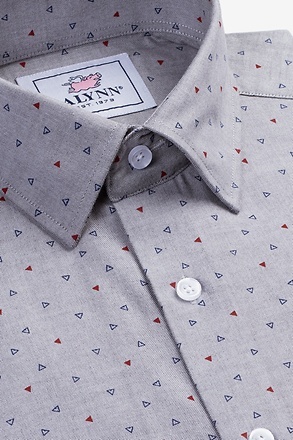 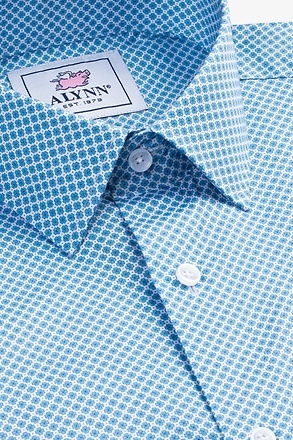 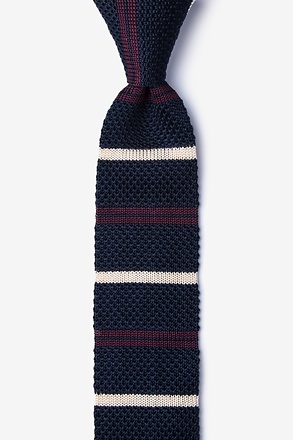 Escape to the lake with Alynn Neckwear's Trout & Fly bow tie. 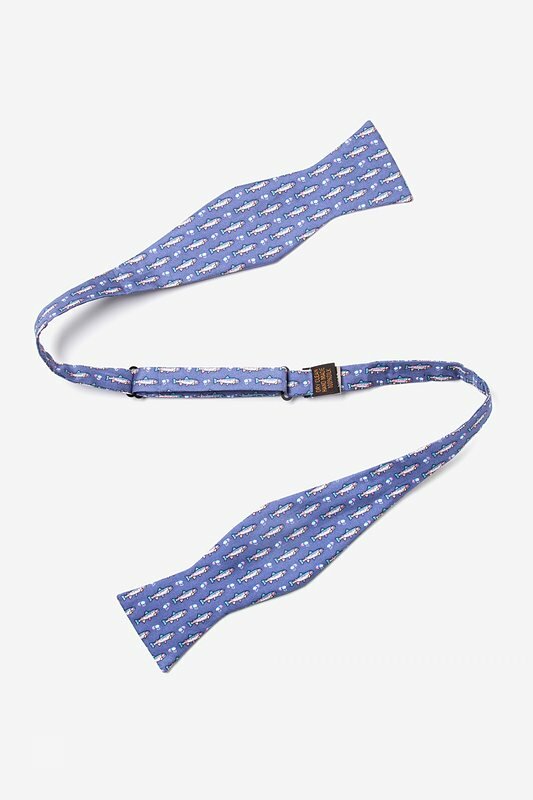 With rainbow trout chasing flies on a soft blue background, this 100% silk freestyle bow tie makes the... read more Escape to the lake with Alynn Neckwear's Trout & Fly bow tie. 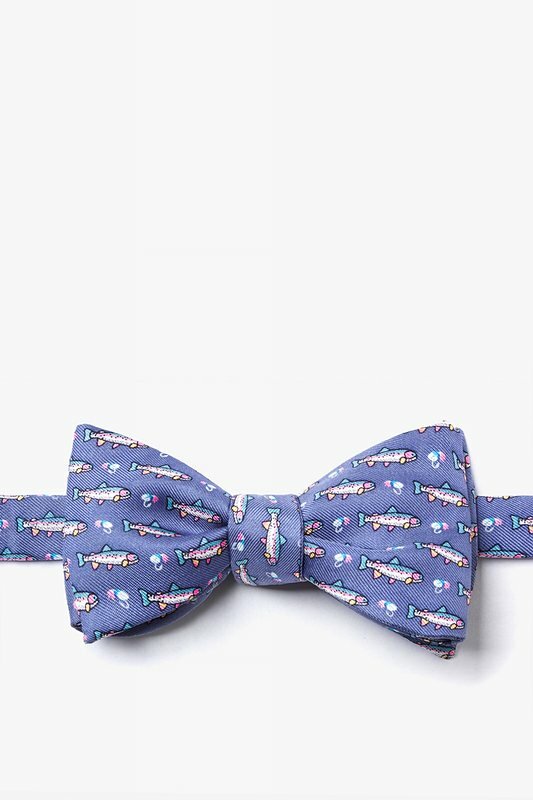 With rainbow trout chasing flies on a soft blue background, this 100% silk freestyle bow tie makes the perfect gift for anyone who loves the sport of fishing.